Our Online Payment Processing has changed! 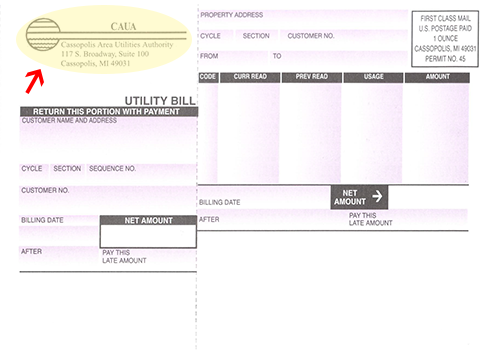 Please note that our online payment processing for utility bills has changed! 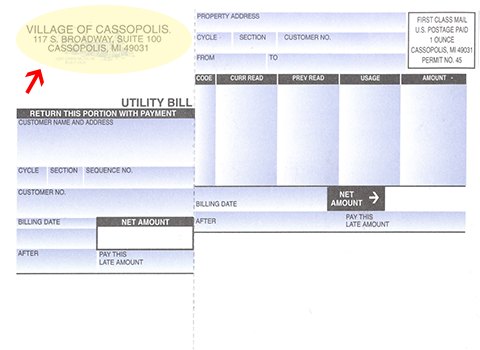 Click here to pay your utility bill.